1. Retail brands and CPG companies aimed at the "healthy and natural" segment, whose customers want the freshest flavors available in juices, salads, dips and processed meats. HPP makes it possible for manufacturers to remove preservatives from many products without shortening shelf lives. 2. Producers who want to retain preservatives but lengthen—in many cases double—the shelf life of foods and beverages. HPP helps limit waste and in some cases lengthen the time between larger deliveries. LiDestri installed a Hiperbaric 525L HPP tolling station at its Lee Road facility in Greece, N.Y., which operates as a wholly-owned subsidiary under the name Finger Lakes Fresh Press. 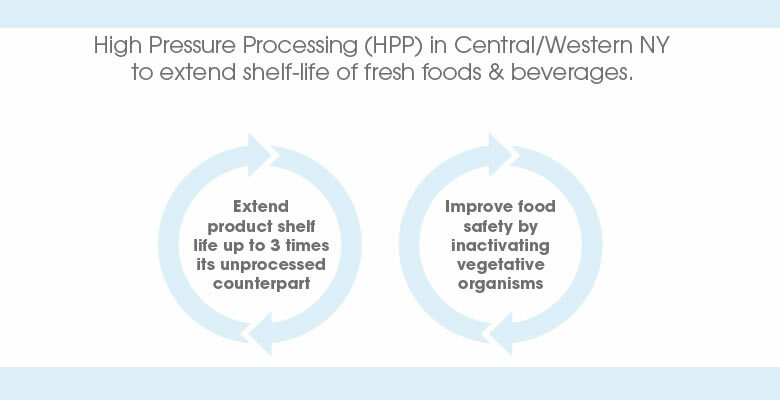 HPP effectively kills microbes without the application of heat and instead applies some 80,000 pounds of water pressure on products sealed in flexible packaging. "HPP has been described as the closest possible processing to fresh squeezed," said Alan Davis, vice president, Business Development and Contract Manufacturing. "Demand is clearly rising for technologies that make it possible to safely process products with natural ingredients and cleaner labels." 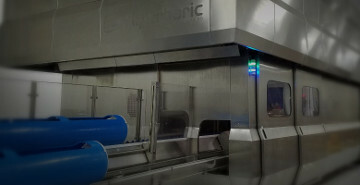 High pressure processing makes it possible to remove chemical preservatives from product formulas and achieve the same shelf lives for a range of wet food products, including juices, deli meats, wet salads, seafood, hummus, guacamole and cold soups. Alternately, if producers choose to retain preservatives, products will have shelf lives that are two to three times longer, allowing for larger, less-frequent deliveries and helping cut back on costly spoilage. 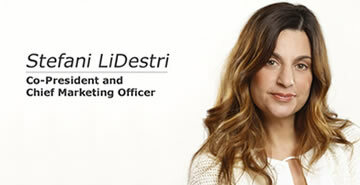 "High pressure processing offers our customers an access point into the super premium juice market, opportunities to market cleaner label products and a tool for dramatically increasing shelf lives for products where preservatives are retained," LiDestri Chief Sales and Marketing Officer Stefani LiDestri said. "We've already begun tests with a major national retailer and we are really excited about the possibilities for the future." 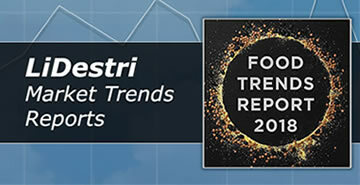 LiDestri Food & Drink is an innovator in food, beverage and spirits, manufacturing for ourselves and our national and retail brand partners.